There's been cases of people using the eFestivals forums to rip-off people with fake ticket sales. As there is no way to know if any sale is genuine, no more tickets will be allowed to be advertised here. Also, no more "looking for tickets" posts will be allowed, as they are simply an invitation for someone to rip off the person who is looking for tickets.  eFestivals recommends that you only buy tickets from the links we provide, as these will always be kosher. eFestivals recommends that you *never* buy a ticket from a auction site or from anywhere else unofficial - it's quite likely you'll be ripped off (the problem is certainly getting worse). If the event you want to go to is sold out it's sold out - live with it. There's plenty of alternative festivals and events for real music fans, you don't have to go to the event that gets hyped up on the radio or whatever, there's things out there just as good! (unless you're a fashion victim perhaps, who is only able to listen to a limited list of bands cos they fit your idea of cool ).